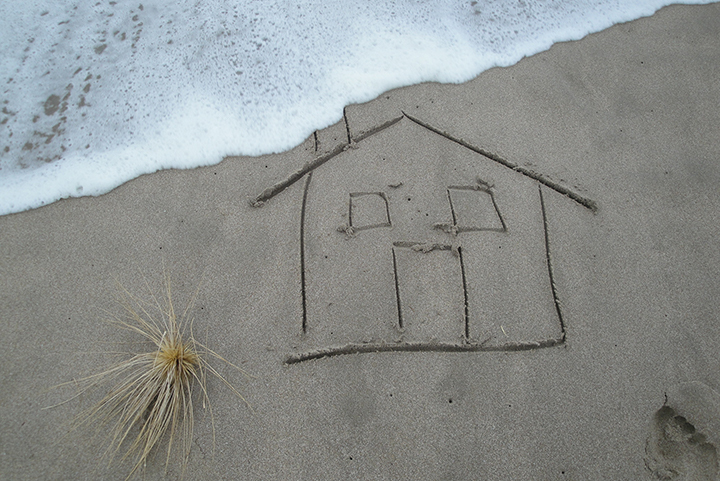 Why Choose Whangamata Real Estate? 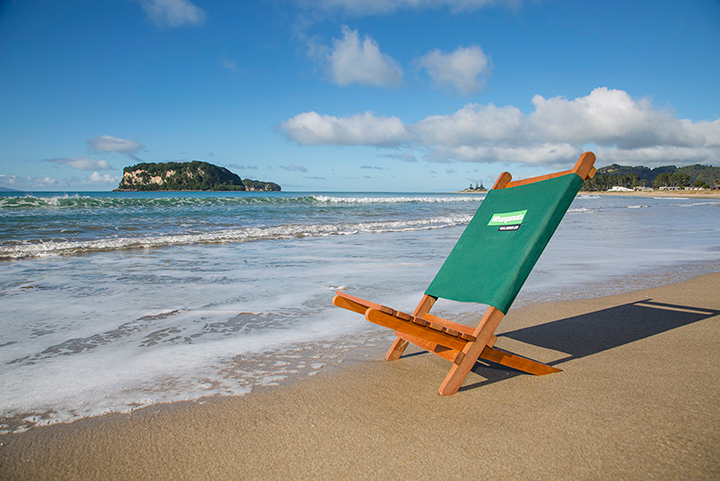 For more than 60 years Whangamata Real Estate has been an integral part of the Whangamata landscape, we are very proud of the fact that we are the oldest real estate company on the Coromandel Peninsula. It’s local knowledge that gives us our edge. Some were born and raised here! Our market share of sales in Whangamata is consistently higher than other companies. Not just because we are the biggest or oldest or most established.....because we focus on achieving the best possible outcome for all parties. With over 140 years of combined experience in selling real estate our team has 3 qualified to AREINZ status, 2 Qualified Property Managers and 11 qualified sales staff along with 2 administrators. Our sales consultants undergo regular training to ensure our company continues to achieve one fundamental aim: To sell the vendor’s home for the highest possible price in the best possible time. We have repeat clients who have bought and sold through us three, four and five times. They say they come back because of the level of feedback provided by our company. In the words of one client: “You kept us up to date with the sales process every step of the way. Never once did we have to ring to find out what was happening". Our two local offices provide clients with the best of both worlds. 607 Port Road - this office is the home of our Property Management Centre and a 5 strong sales team providing clients with an extremely high profile main street location. 411 Ocean Road – this office is the original office full of company history. It will be familiar to many and our clients enjoy it’s locality to the beach and the relaxed outdoor courtyard atmosphere. 123 Bambury Place, Onemana – this office opened in 2016 aiming at providing clients with the same service as both our town offices. 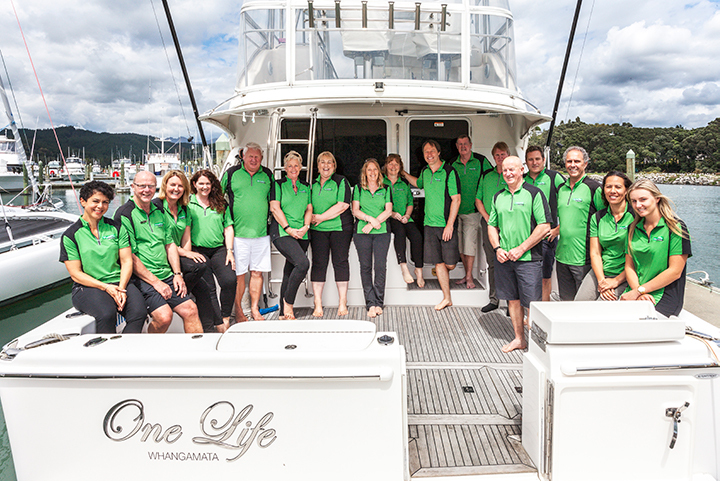 Whangamata Real Estate are highly supportive of our local communities. This was a culture started by previous owners of the company and one we are committed to continuing. We believe in the principles of giving back to the community that has always been very supportive of our company. NZ Realtors Network is a nationwide group of independent companies who provide support, sharing of ideas and a strong referral network throughout the country. 160+ offices and 2500 salespeople make us one of the largest real estate groups in the country. Belonging to a nationwide group of independent companies allows us to enjoy the benefits of both worlds! We remain an independently owned boutique company with a strong loocal identity, who are not restrained by corporate policies set in other areas. At the same time we can offer our clients a full nationwide referral network and have confidence you will be looked after exceptionally well. Get in contact with us today to discuss your options in the housing market!